Yesterday, Sega held a private show for journalists and distributors at Ota Pio Plaza in Tokyo to announce the lineup of its upcoming titles until Autumn 2013. 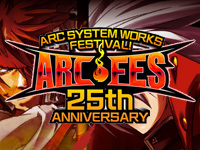 The unveiled new titles were mainly medal games with Horuka × Toluca and Fist of the North Star. 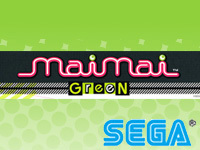 The only new arcade video game was maimai GreeN. 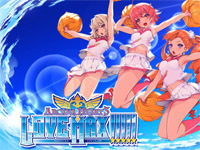 The sequel to maimai, the hit musical game from Sega, will bring some new features. 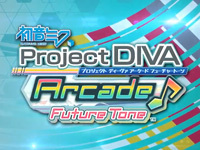 Musically, there will be new Vocaloid tracks, anime and J-POP songs. 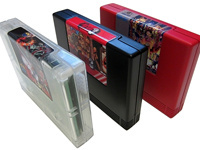 The game will be more focused on multiplayer: there will be advantages to play with friends. 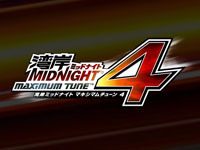 A "maimile" point system will allow players to purchase items and music. 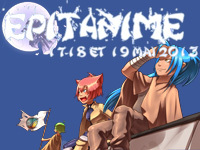 Every month new items will be added and events will take place. Other announcements were about updates to popular titles. Border Break Ver.3.5 will be released in June, new huge weapons a new type of mission "Union order" will be added. Sengoku Taisen 1590: Aoi, Kanhasshuu ni Tatsu is also announced for June. In this new chapter of the saga that takes place in 1590, Toyotomi Hideyoshi unified the country and a new era begins. Ieyasu Tokugawa and Chosokabe Motochikao join the list of generals featured in the game and 150 new cards will be released to reach a total of 900 cards. The two generals have their own scenario. 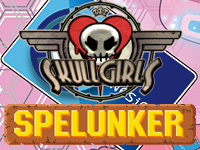 Phantom Breaker Another Code ver1.1 should be released soon, Caladrius is planned for this Summer and Puyo Puyo Quest Arcade for November. Zukan no Tamago, a game for children was also presented.